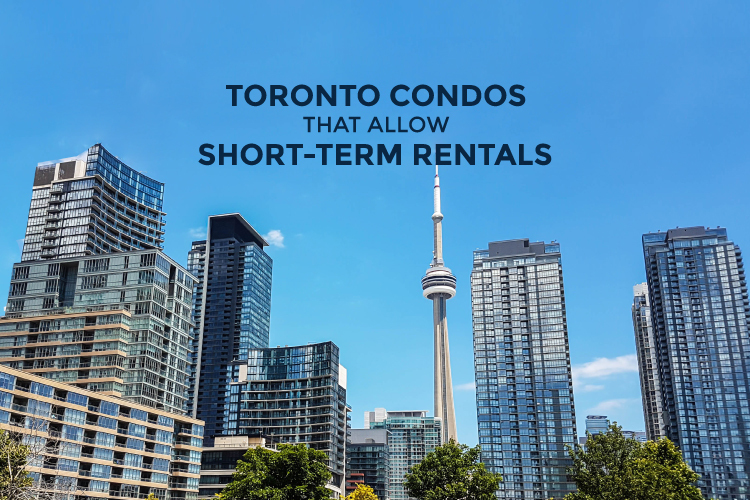 There are only a handful of Toronto condos that allow short-term rentals. We have the full list, available listings and the city's rules on short-term rentals. 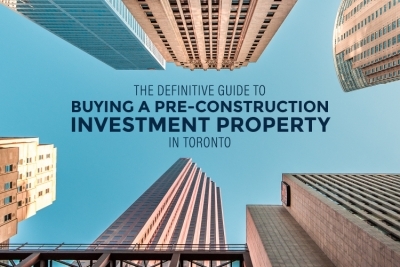 Buying an investment property in Toronto? Everything you need to know about purchasing, holding, flipping and selling. Six year case study included. 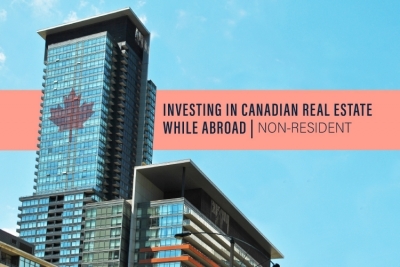 Are you a Canadian expatriate looking to invest? Here's what you need to know about investing in Canadian real estate while abroad as a Non-Resident. 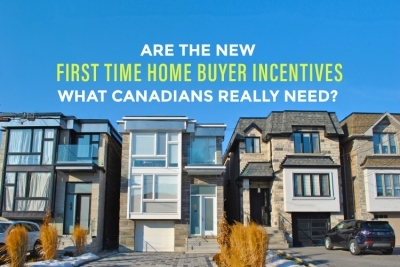 ARE THE NEW FIRST TIME HOME BUYER INCENTIVES WHAT CANADIANS REALLY NEED? 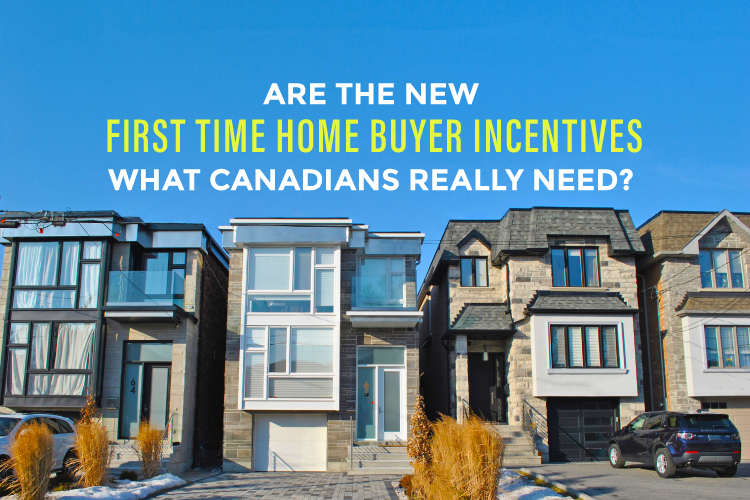 The Federal Government announced two First Time Home Buyer Incentive programs that could help Canadians overcome some of the financial hurdles of landing their first home. But will they really? 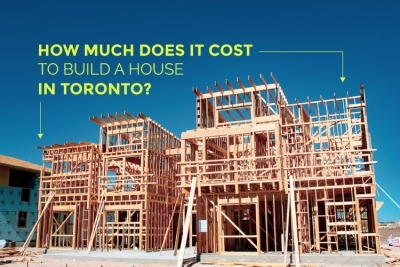 Why is Canada the best place to live? 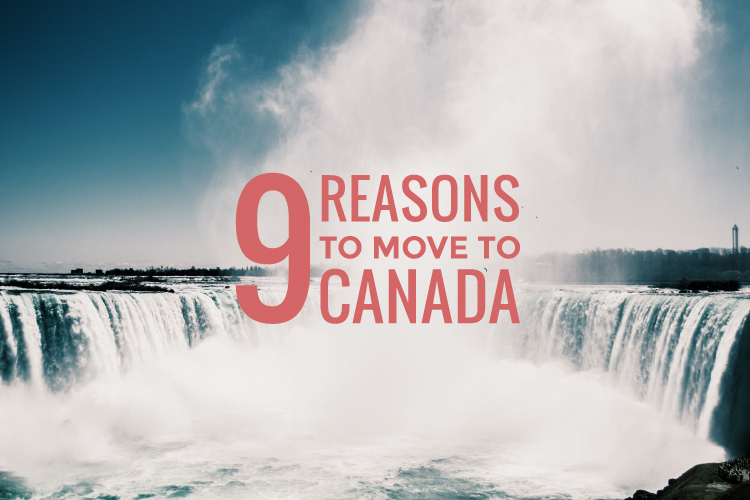 We've got nine reasons to move to Canada and why more and more people are choosing to call Canada home. Among the many beautiful cities in Canada, Toronto is one of the most desirable destinations for foreigners. 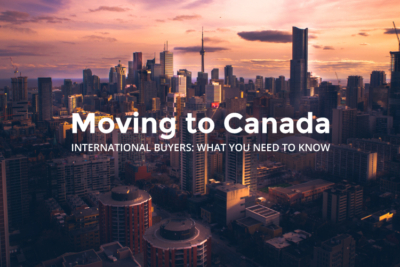 If you’ve been thinking about moving to Canada, here are a few things you should know before buying your home in Toronto. 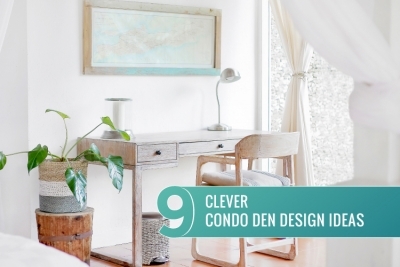 Not all dens are created equal. 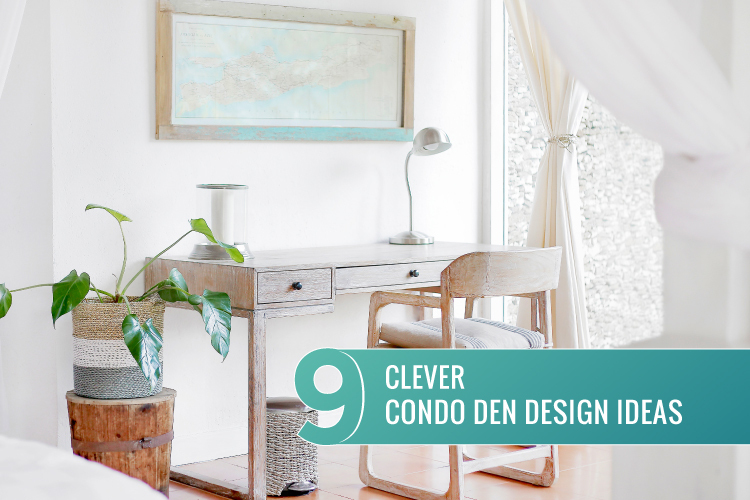 Get inspired by these 9 clever condo den design ideas to get the most out of your Toronto condo. 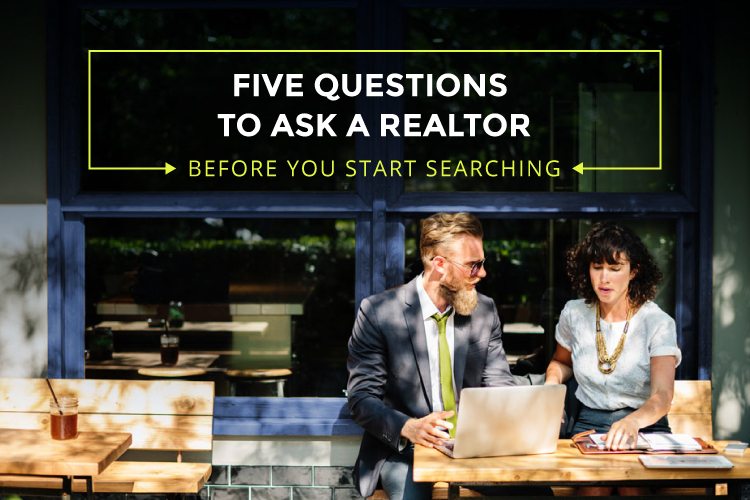 Start with these 5 questions to ask a realtor before you start searching for your new home or condo in the Toronto real estate market. There is a strong community focus in the redevelopment plans for the Galleria Mall Toronto. 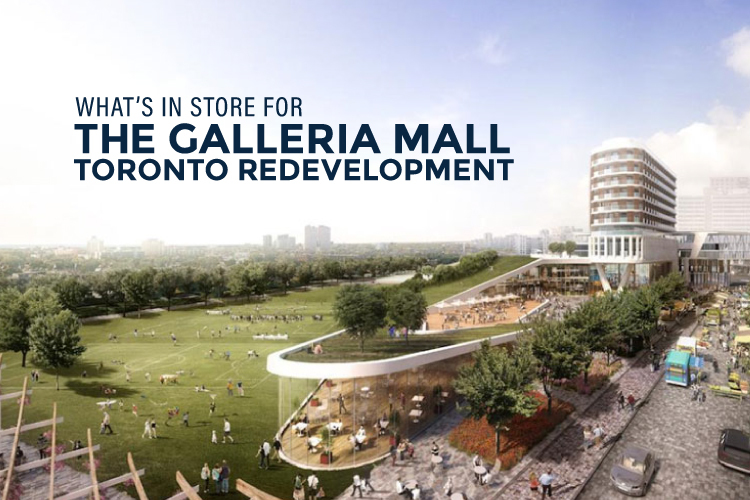 New retail, new condos, bigger and better park, and so much more!